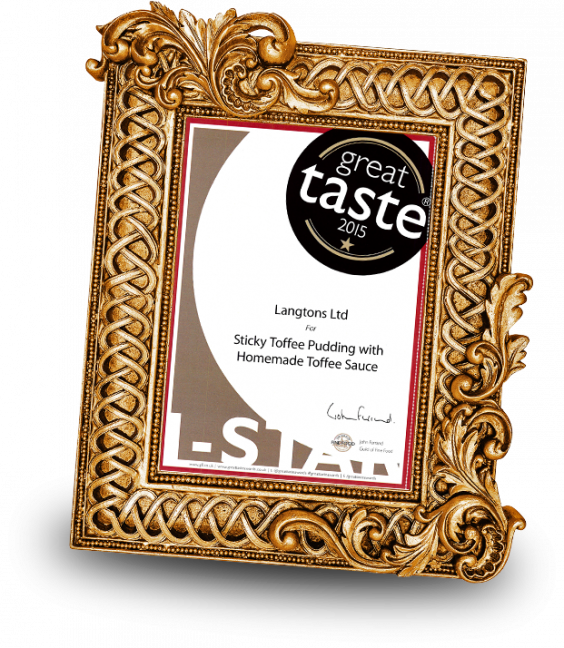 Langtons create high quality, handmade frozen desserts for pubs, restaurants and hotels. 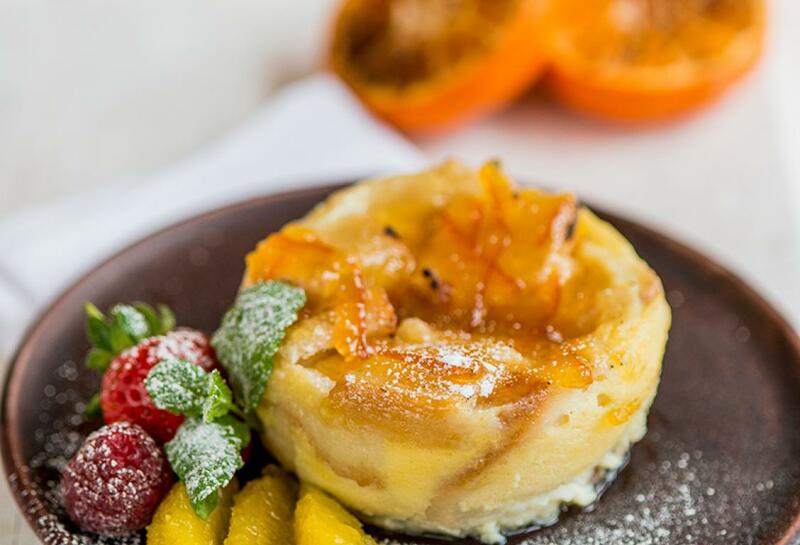 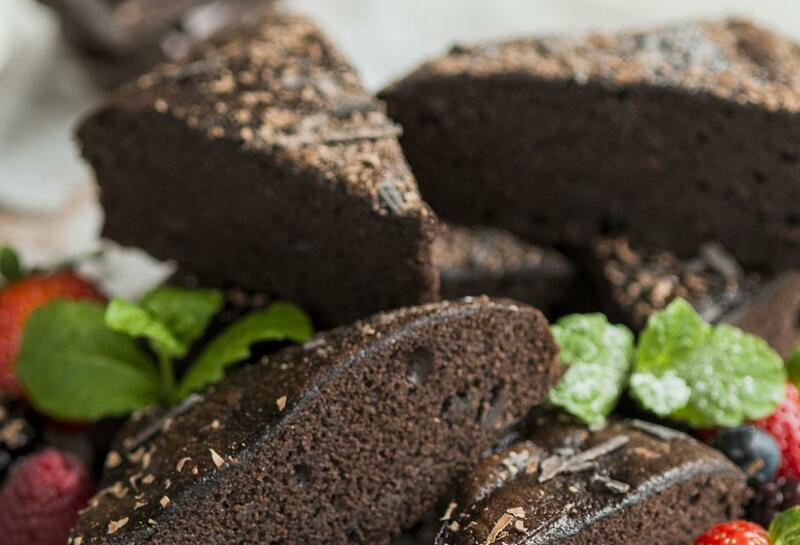 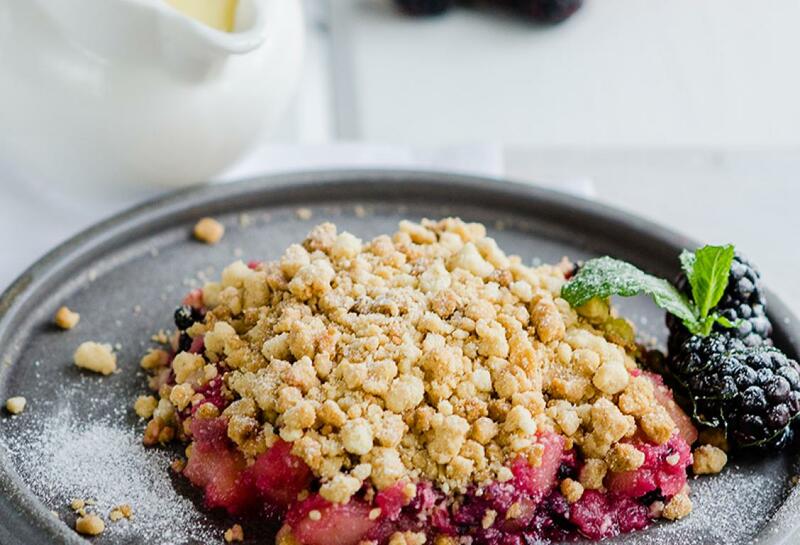 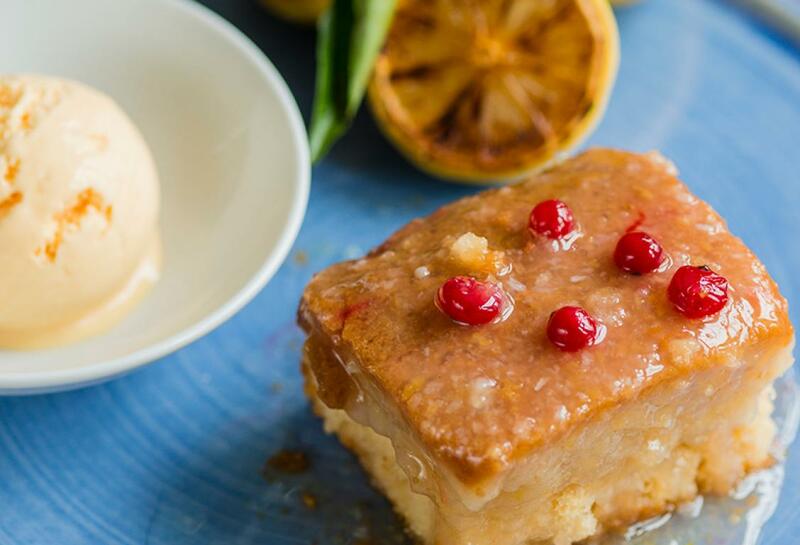 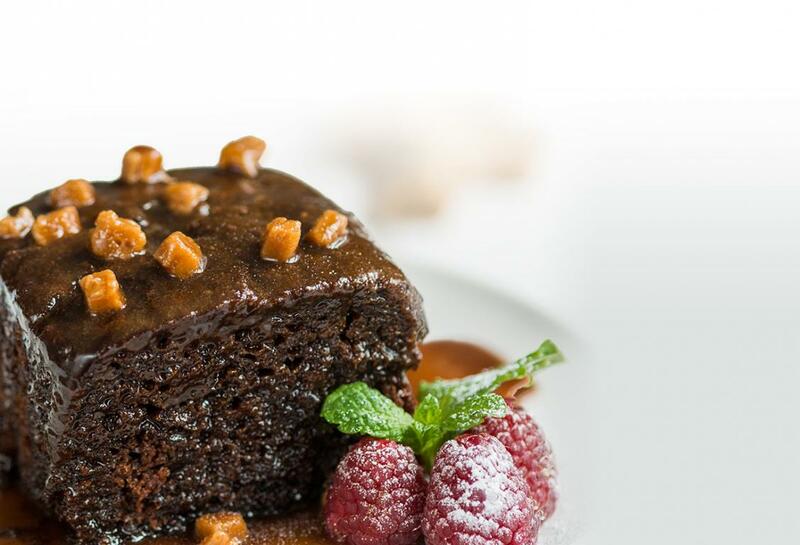 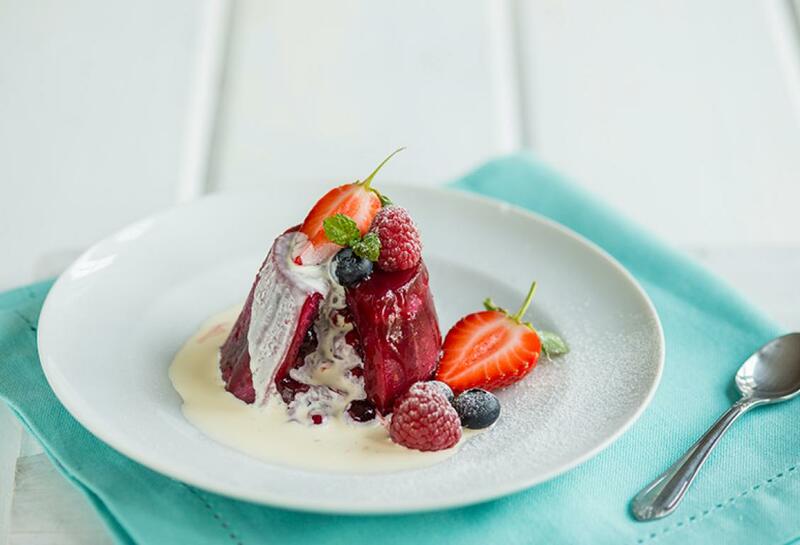 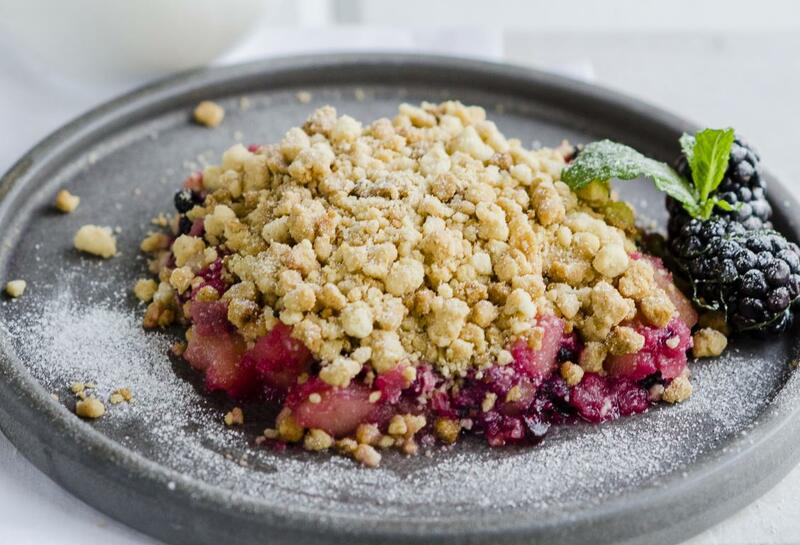 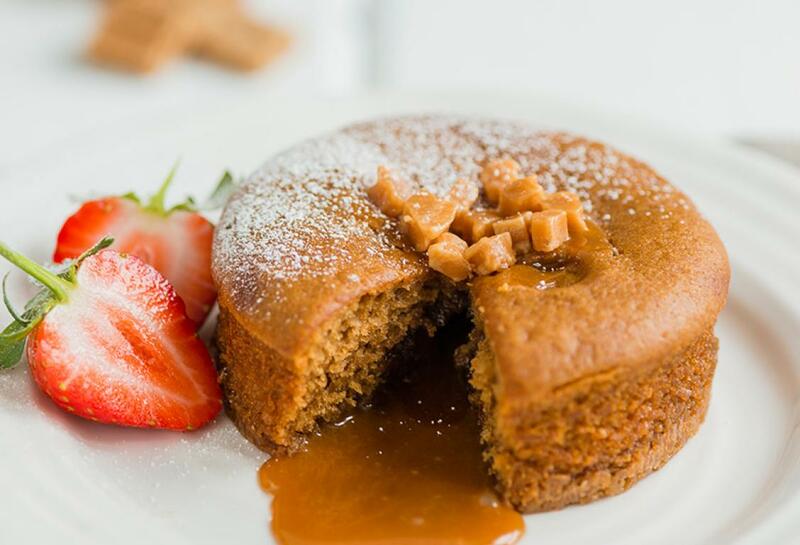 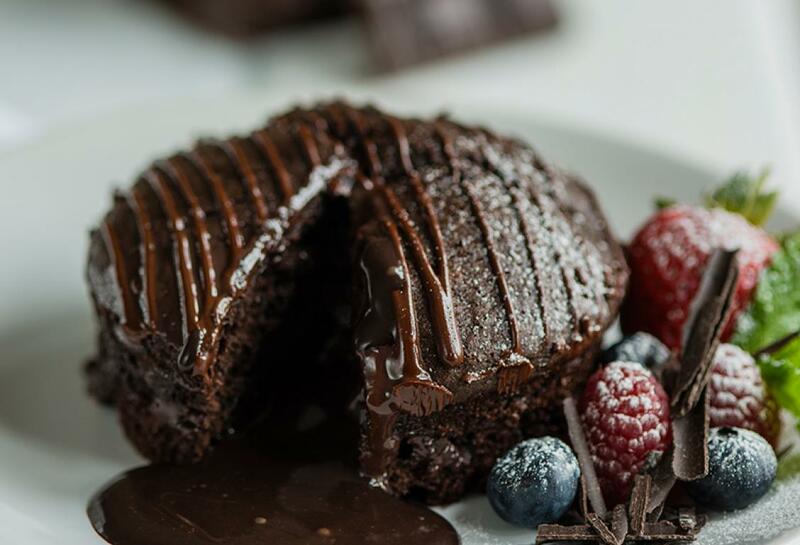 Our desserts meet the needs of busy chefs and can be served from the freezer to the table in as little as 30 seconds. 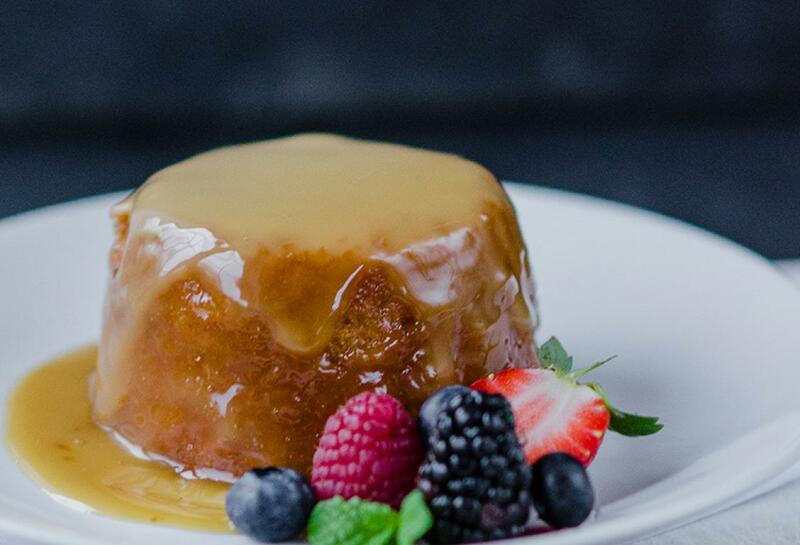 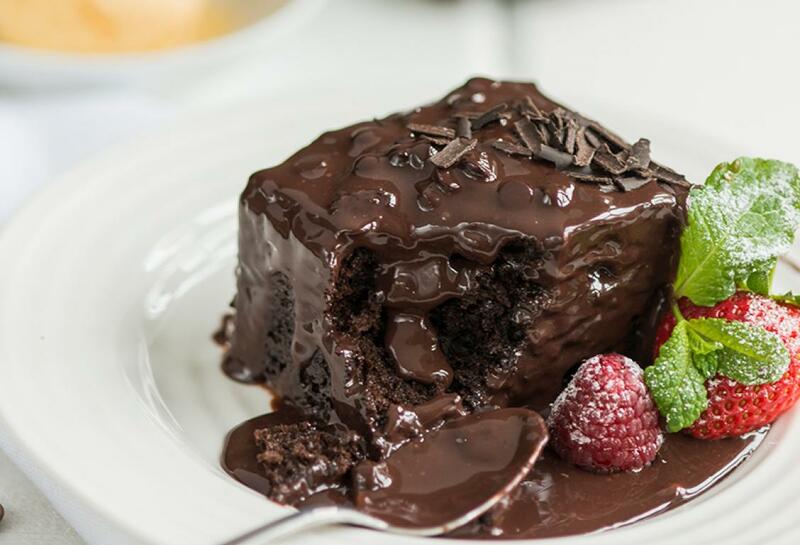 Your customers will love our luxurious range of puddings.